The Haryana State Board of Technical Education has been constituted by the Government of Haryana vide Haryana Act No.19 of 2008 which received the assent of the Governor of Haryana on 18-04-2008 and the Act came into force after the same was notified on 6th May, 2008 by the State Government into Haryana Govt. Gazette (Extra.). The constitution of Board, its powers and functions are envisaged in the Chapter 3 of the Act. 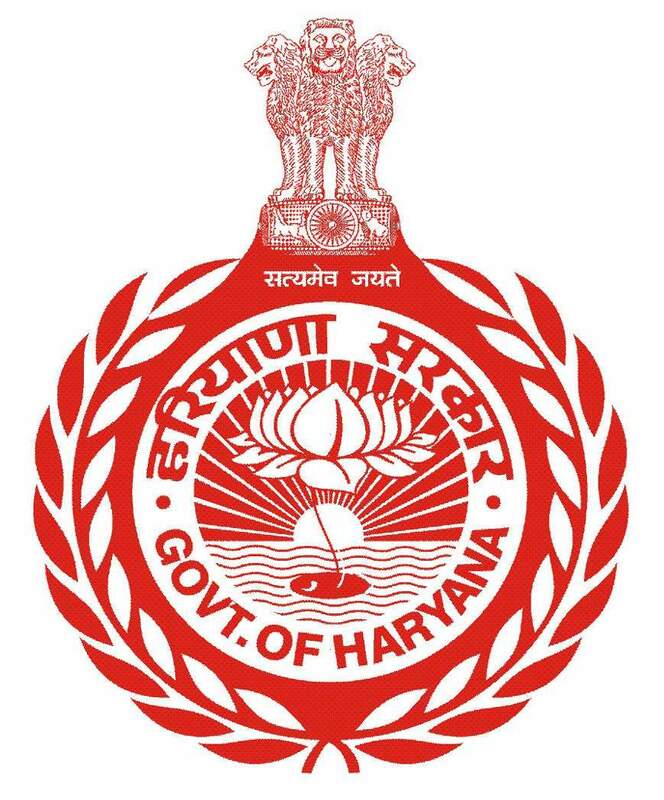 The mission of Haryana State Board of Technical Education is to Impart Diploma Education in the field of Engineering & Technology, Architecture, Pharmacy, Management , Accounts, Applied Art & Crafts.